Haile Selassie I, the last emperor of Ethiopia, was as brilliant as he was formidable. An early proponent of African unity and independence who claimed to be a descendant of King Solomon, he fought with the Allies against the Axis powers during World War II and was a messianic figure for the Jamaican Rastafarians. But the final years of his empire saw turmoil and revolution, and he was ultimately overthrown and assassinated in a communist coup. 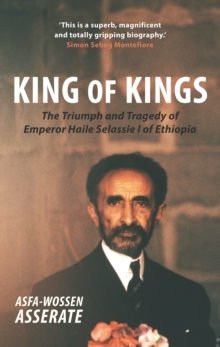 Written by Asfa-Wossen Asserate, Haile Selassie s grandnephew, this is the first major biography on this final king of kings. 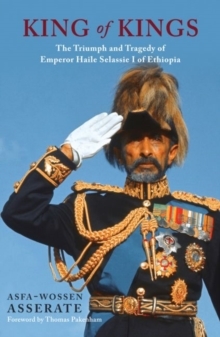 Asserate, who spent his childhood and adolescence in Ethiopia before fleeing the revolution of 1974, knew Selassie personally and gained intimate insights into life at the imperial court. 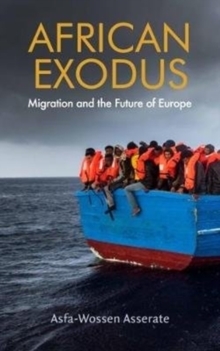 Introducing him as a reformer and an autocrat whose personal history with all of its upheavals, promises, and horrors reflects in many ways the history of the twentieth century itself, Asserate uses his own experiences and painstaking research in family and public archives to achieve a colorful and even-handed portrait of the emperor."